Habana takes you back to a different place – where time doesn’t matter and your only job is to drink and eat and be merry. With a caipirinha in your hand, sail out to the patio where you can sit at the fireplace while you wait for your table. Once you are seated, you are overwhelmed by the amount of options of good food. 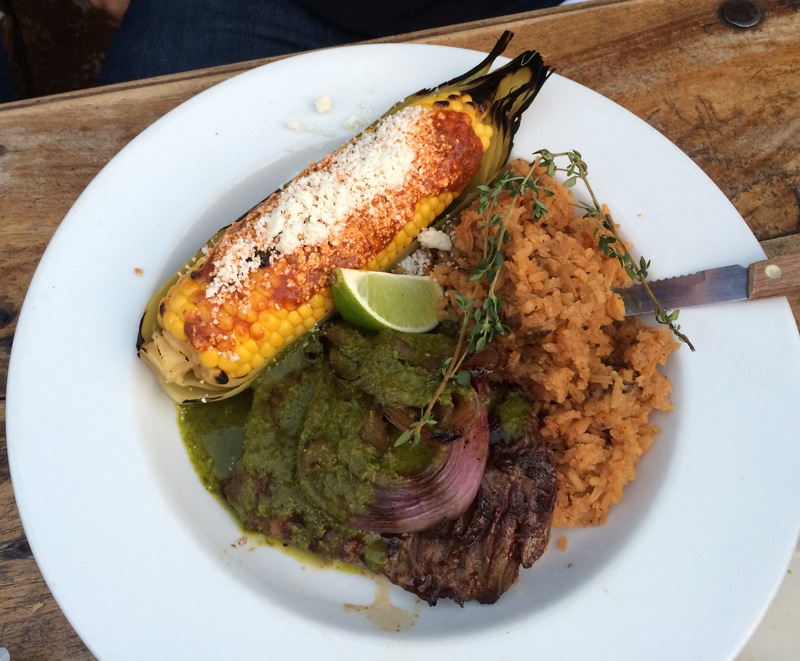 The favorite here is the skirt steak, seasoned well with grilled corn on the cob. 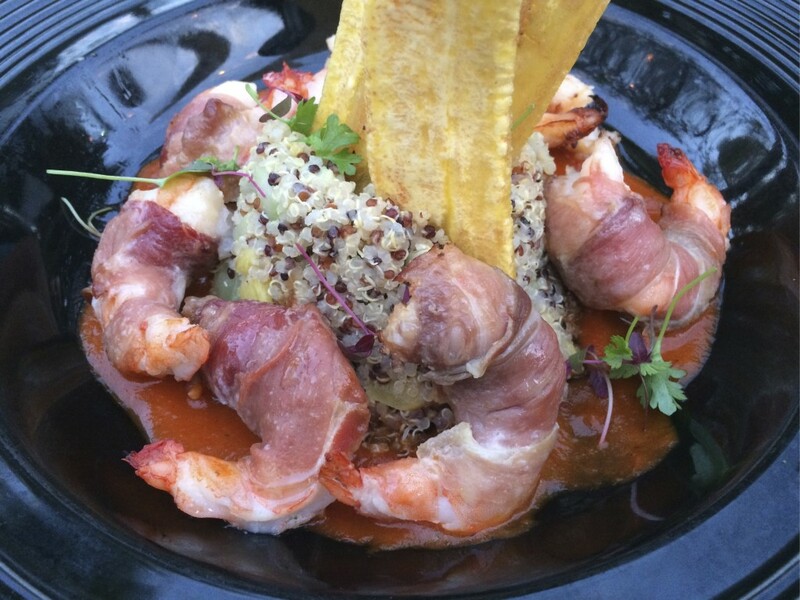 (My mouth is watering as I write this…) Other favorites are the Cuban “pot roast,” the empanadas appetizer, and the ceviche. Whether its the amount of sangrias I drank, or the great company I shared, I left Habana stuffed, satisfied and a little buzzed. 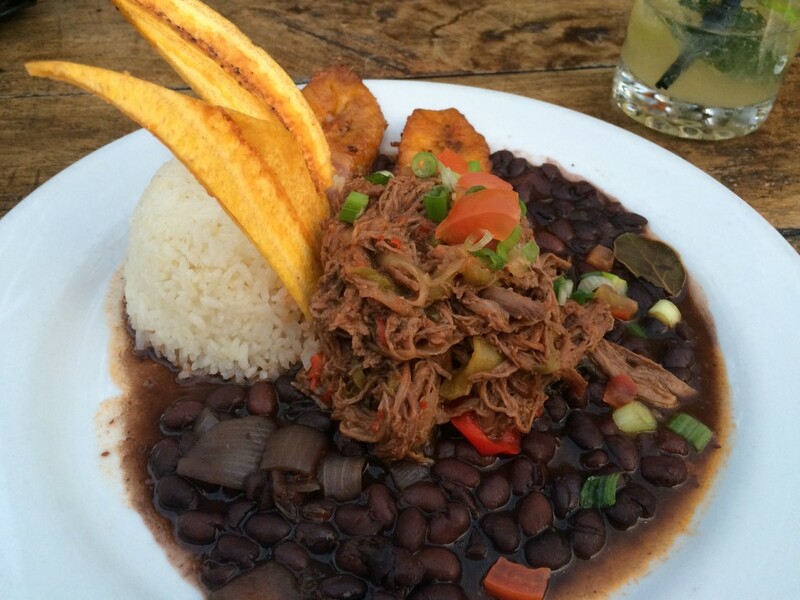 Great space for date night, post-work drinks, dinner parties and family events, Habana works for everything. 4/5 for wonderful ambiance, great drinks and good food. A bit pricey and the food doesn’t blow me out of the water so it received a point off. Still stop by though!